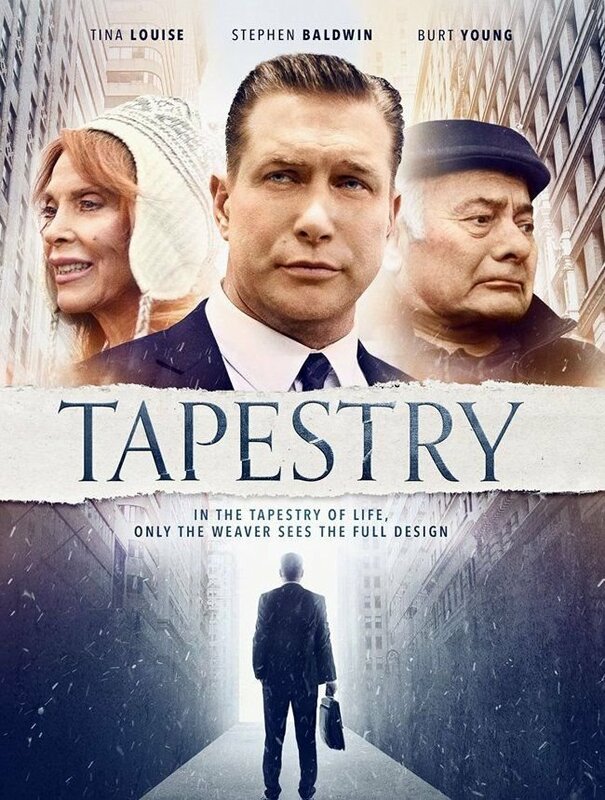 Stephen Baldwin, Burt Young and Tina Louise Star in Newly Released Faith-Based Family Drama "Tapestry" - . Tapestry is a film with a lot of heart. Stephen Baldwin plays Ryan Goodwin, a regular middle-aged man with problems at his job, in his marriage and with his other family relationships. When he hits rock bottom, the love of his father (Burt Young) and the spirituality of his mother (Tina Louise) set him on a course for redemption. Available on Amazon Prime Video. Distributor: Bridgestone Multimedia. Directed by: Ken Kushner. Screenplay by: Rob DePalo & Ken Kushner. A heartfelt family drama with Stephen Baldwin as the bitter Ryan Goodwin, a man whose life is falling apart. 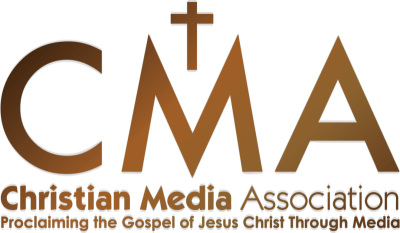 His parents (played by veterans Tina Louise and Burt Young) do all they can to set their troubled son on a course for recovery but perhaps the real answer lies in the Tapestry of life and the role God has in all our lives.